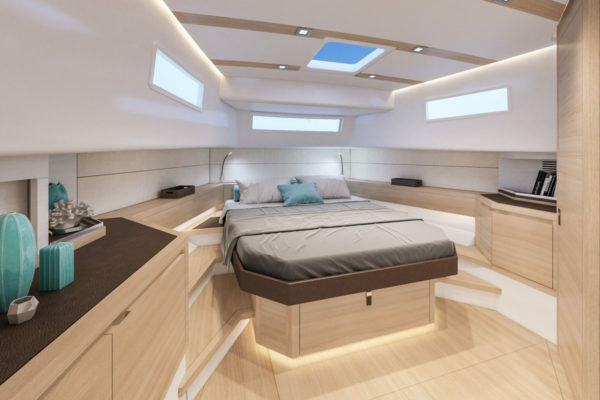 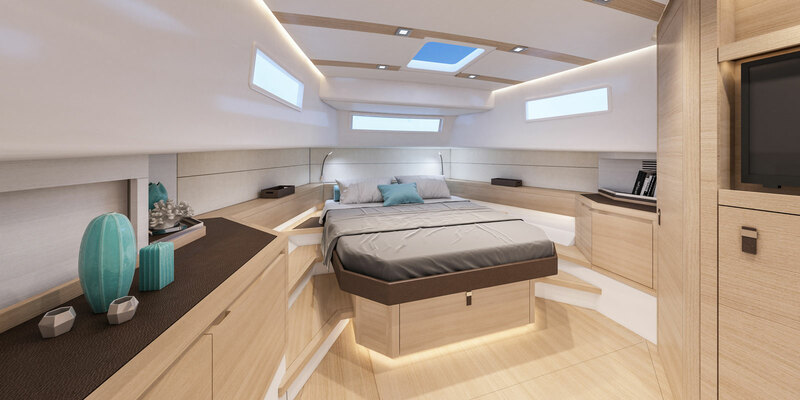 The characteristic design of the Pardo 43 is carried through to the new Pardo 50 design, by Zuccheri Yacht Design in combination with the in-house designers of Cantiere del Pardo. 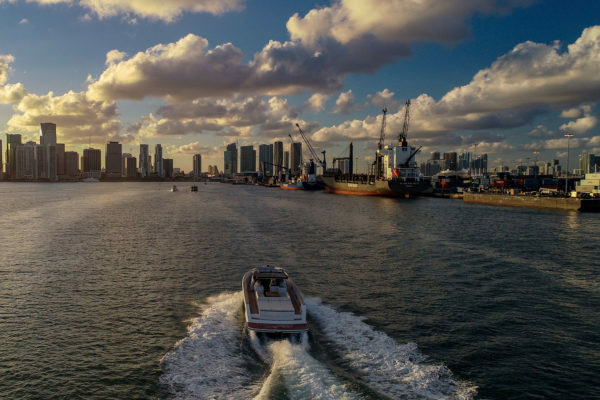 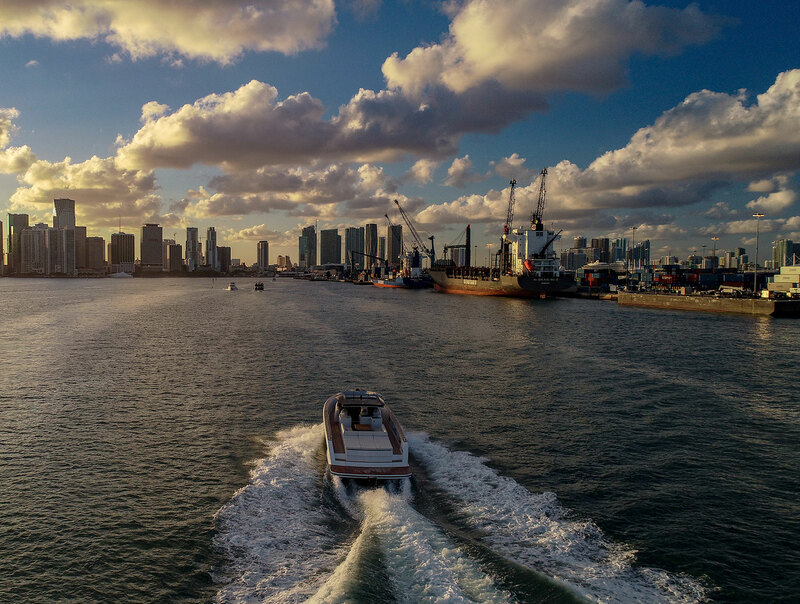 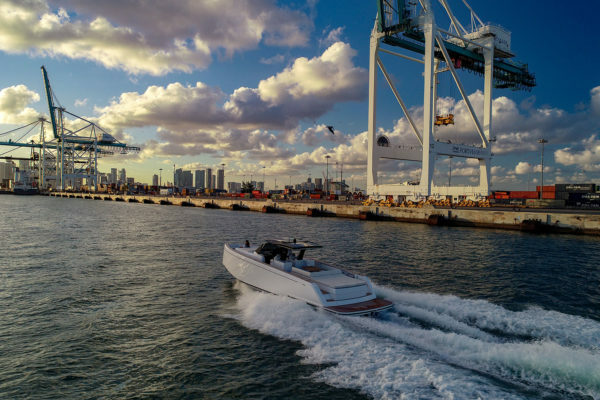 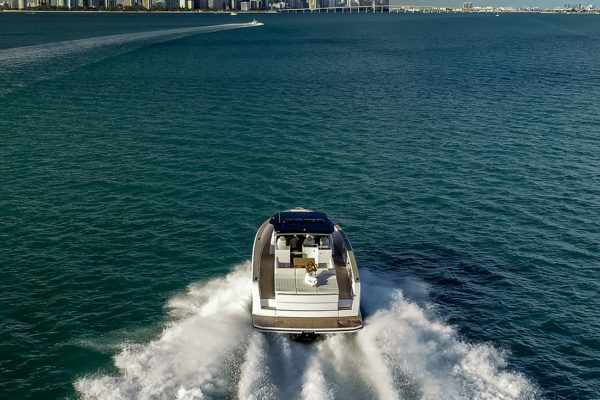 The modern V-hull, along with the Volvo IPS engines, ensures greater stability, smoothness and maneuverability in all sea conditions. 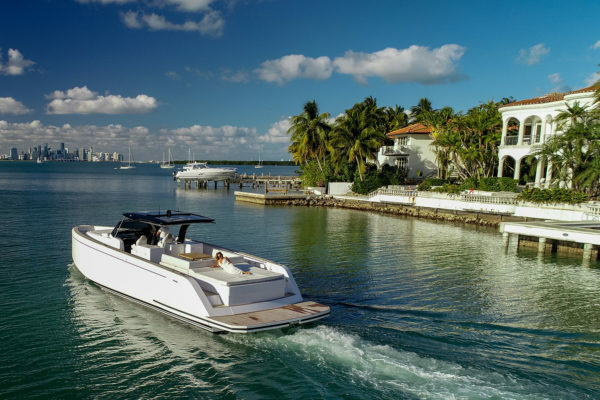 The Pardo 50 is spacious in every aspect and on every deck, making it easy to walk around. 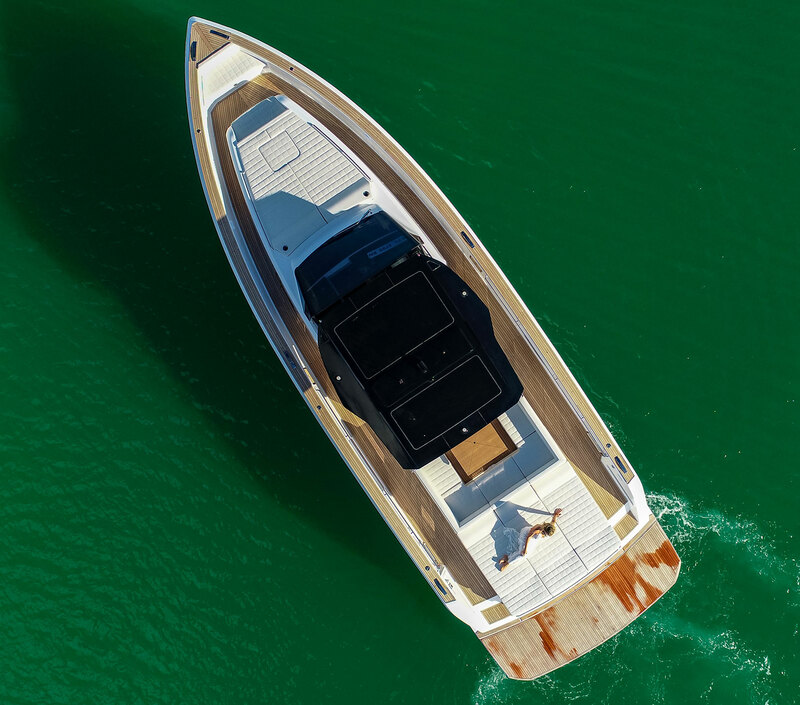 Enjoy the comfortable sunbeds, outdoor kitchen, dining area, roomy storage, two large cabins and bathrooms. 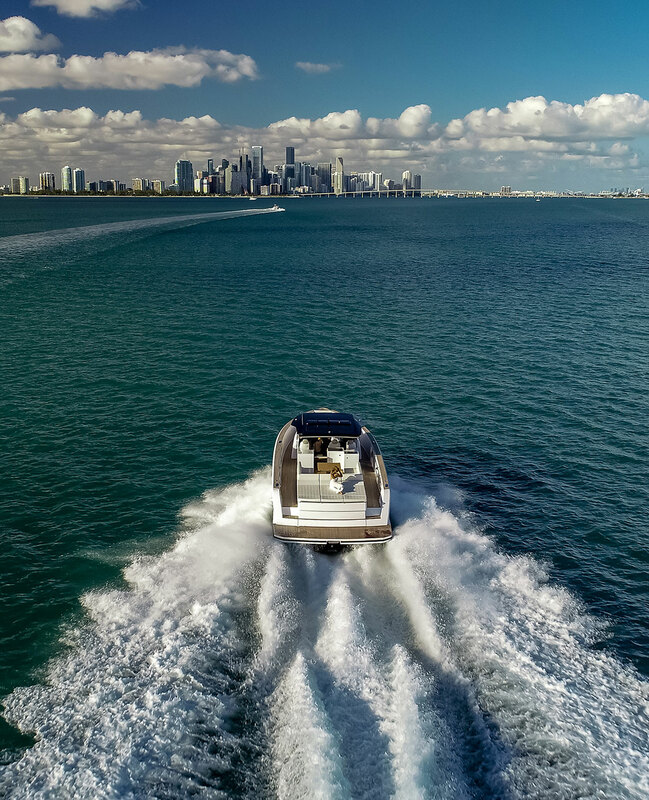 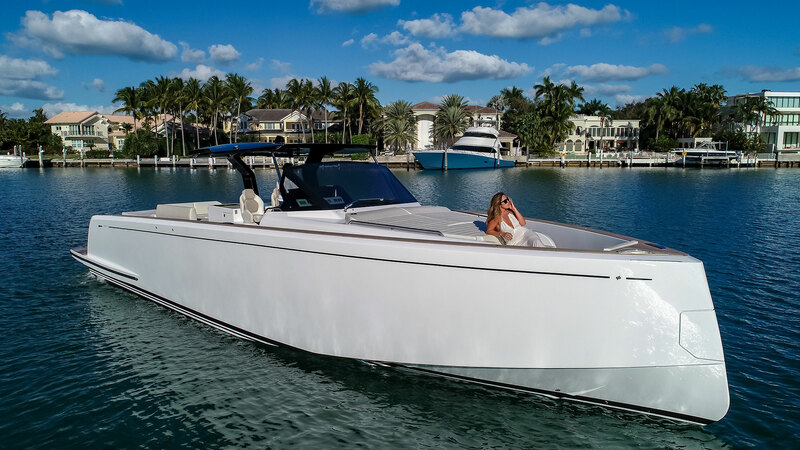 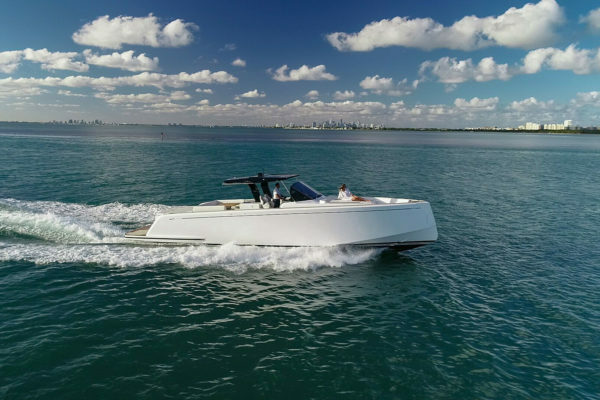 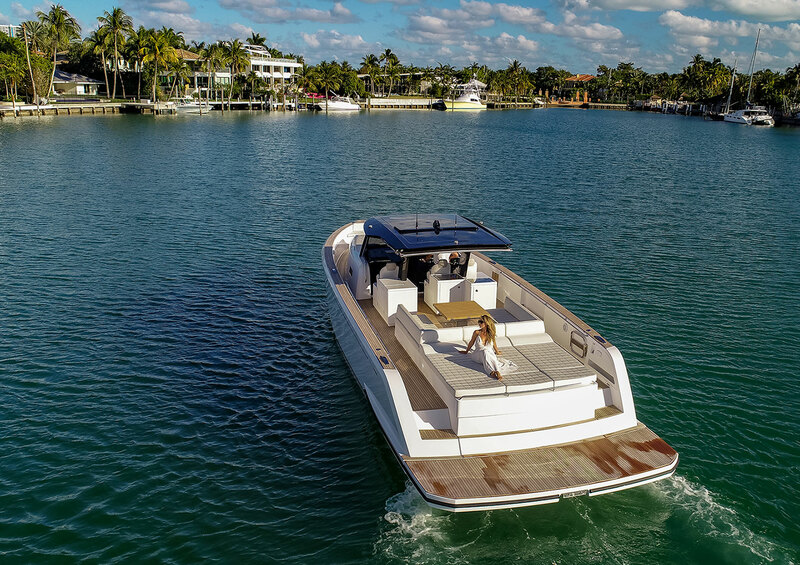 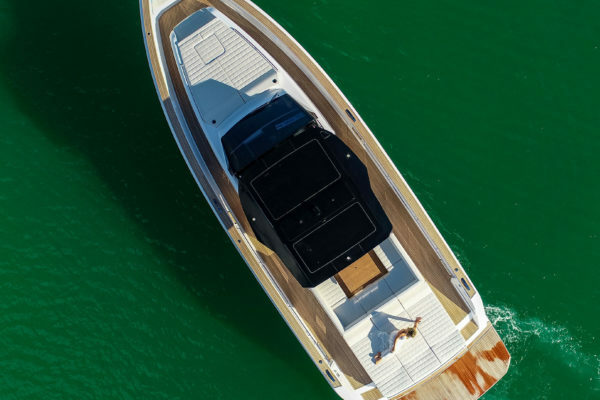 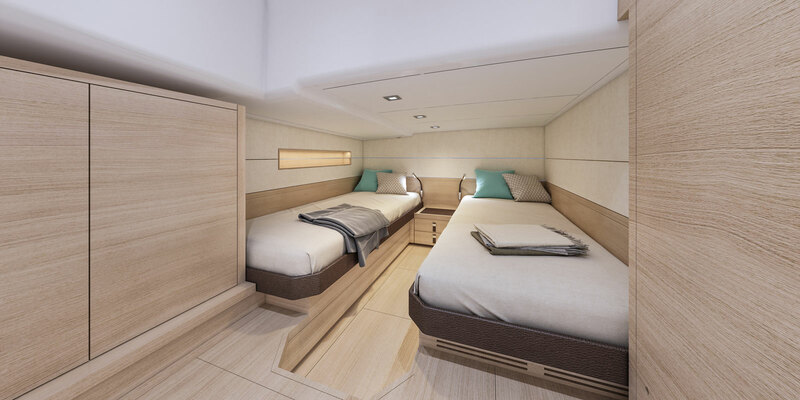 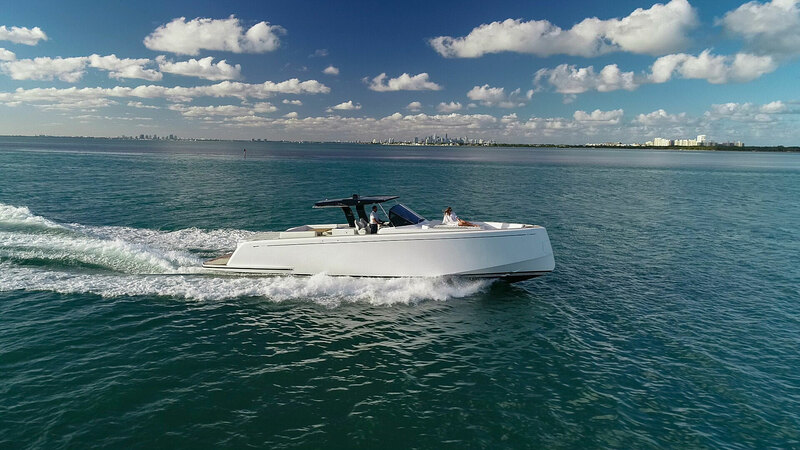 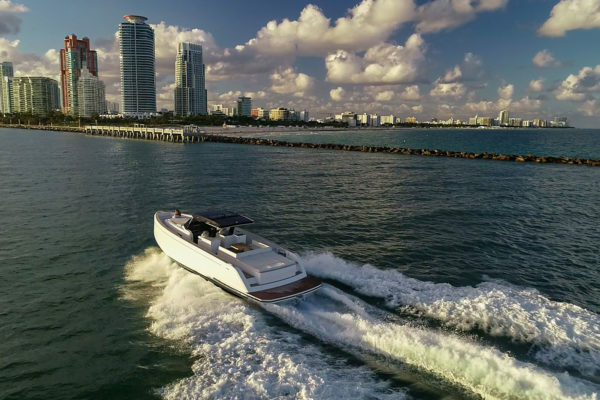 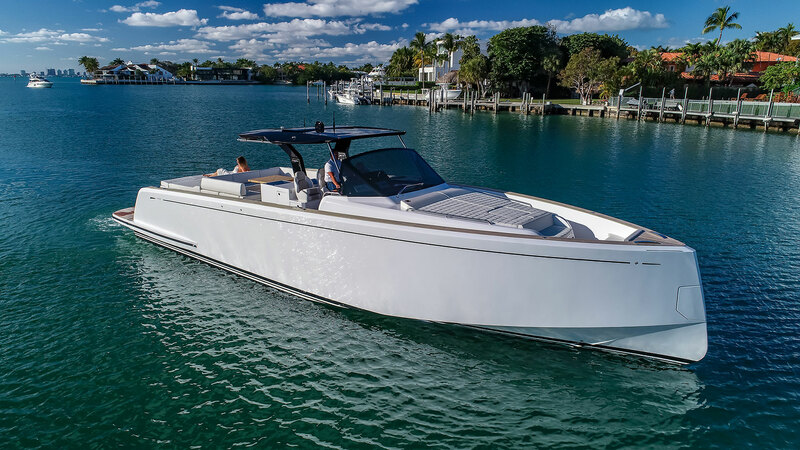 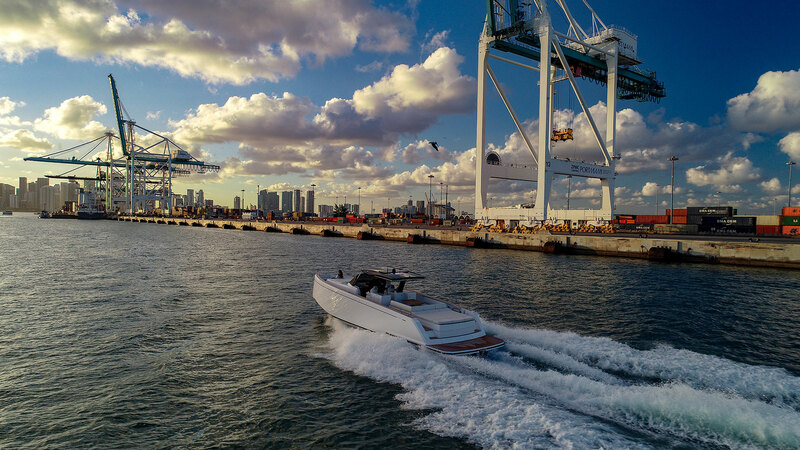 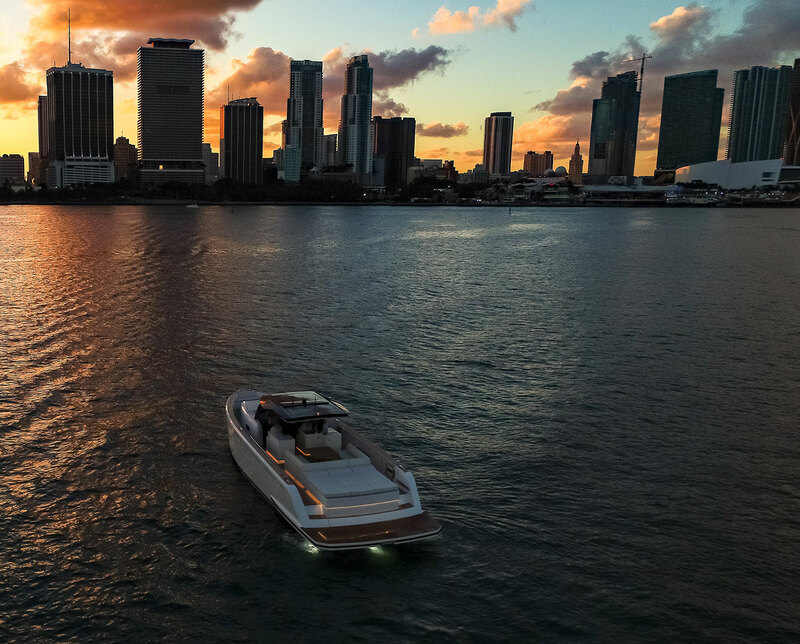 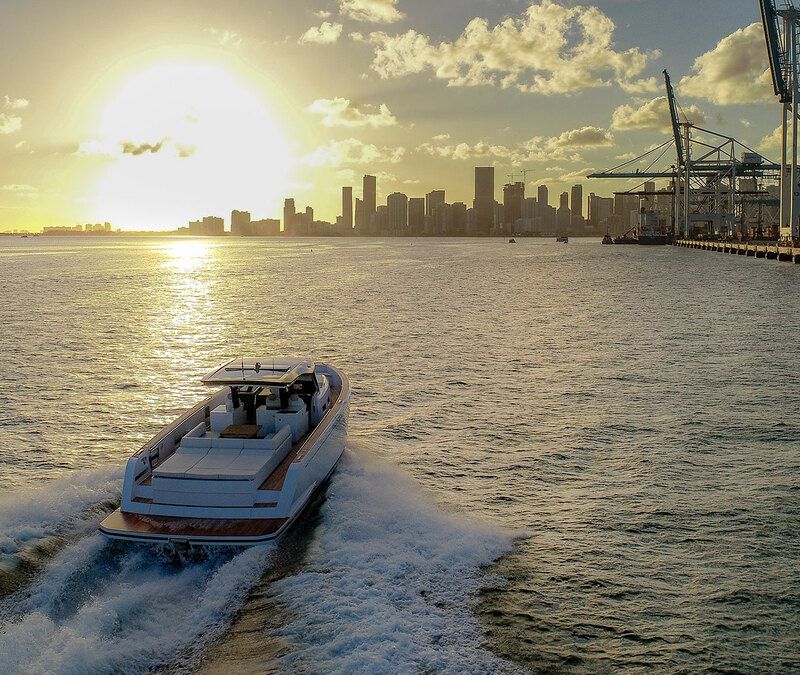 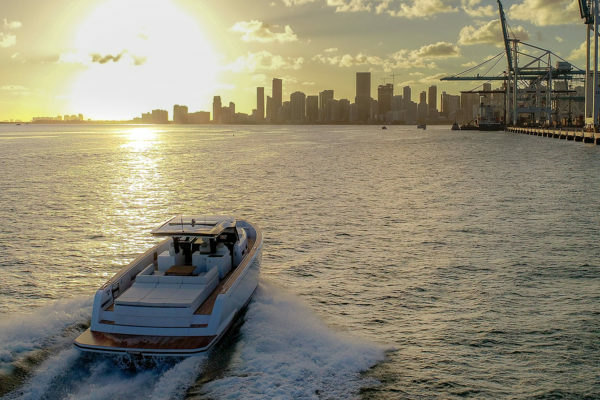 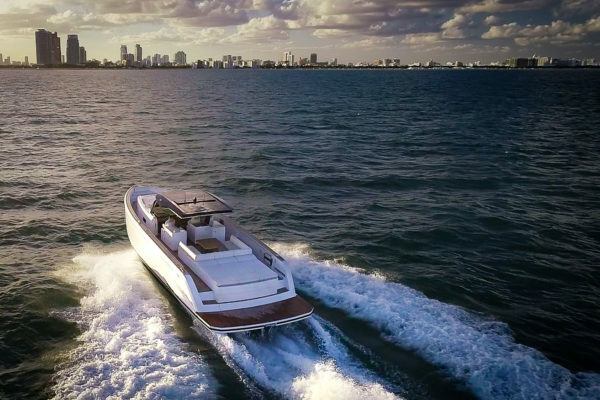 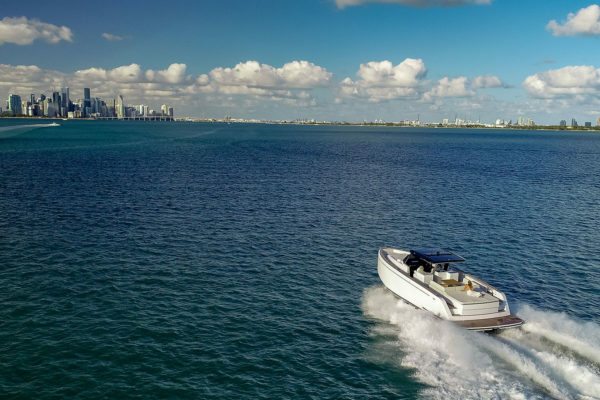 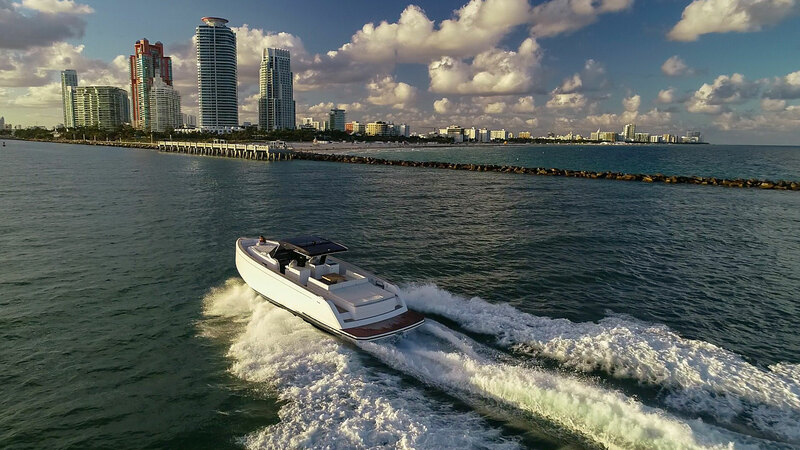 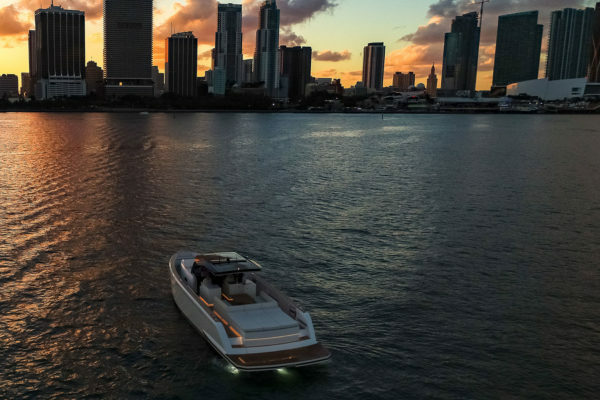 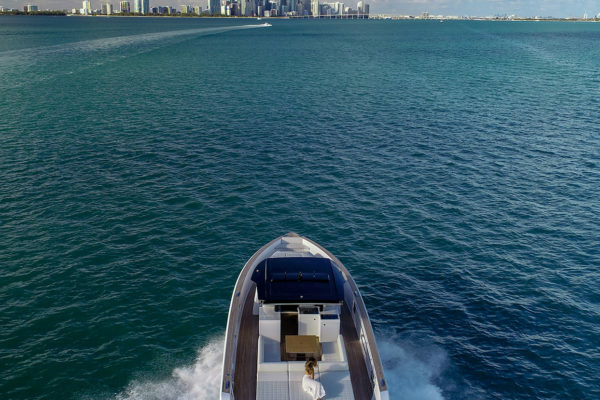 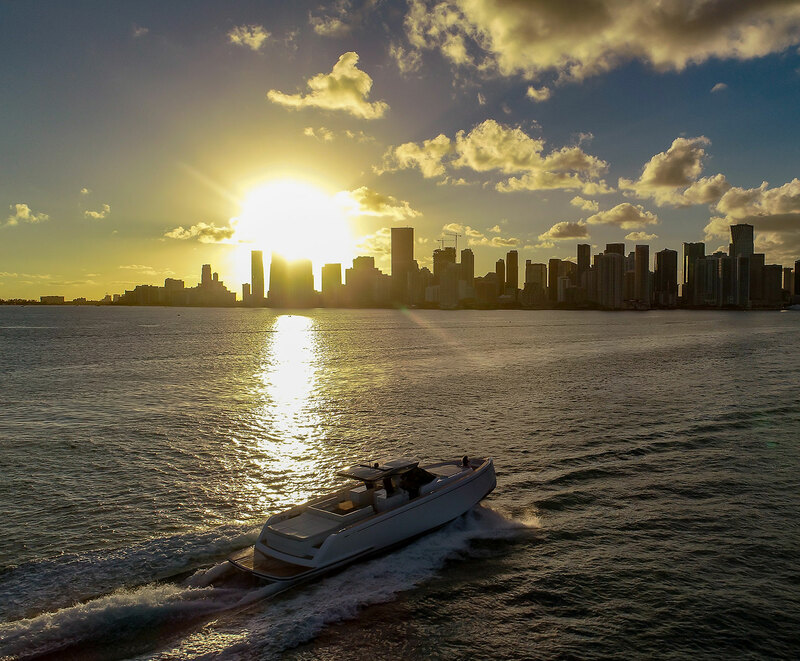 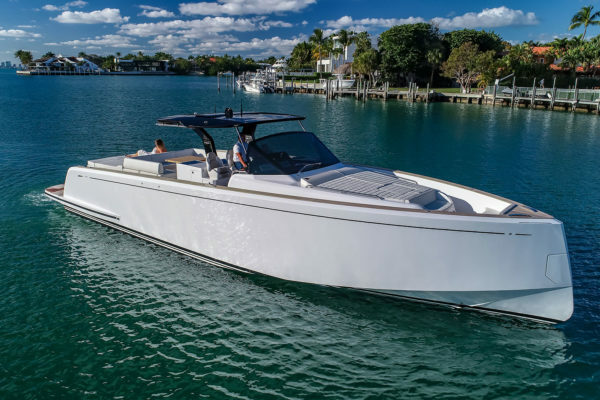 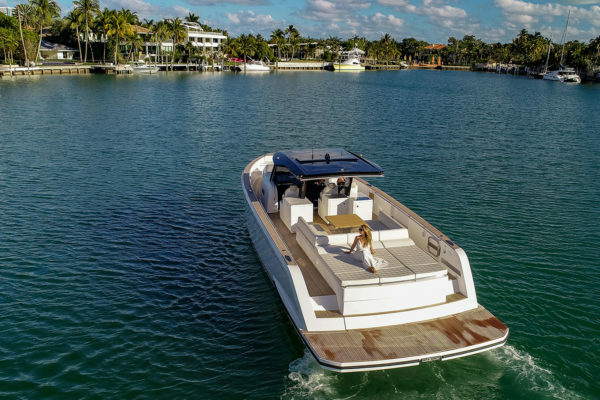 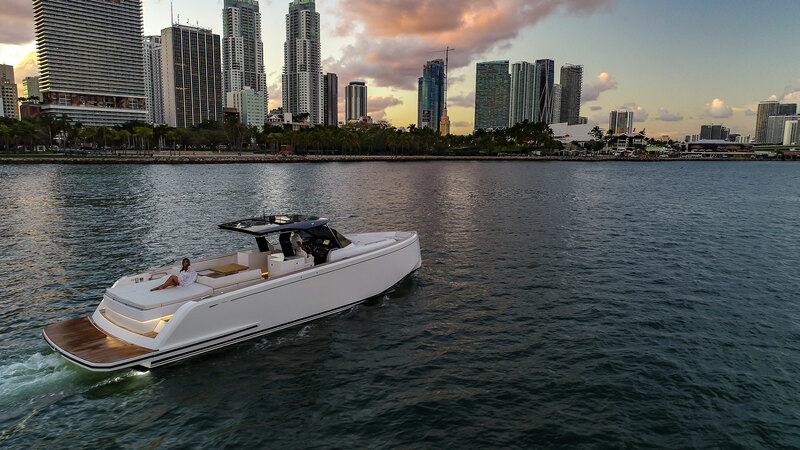 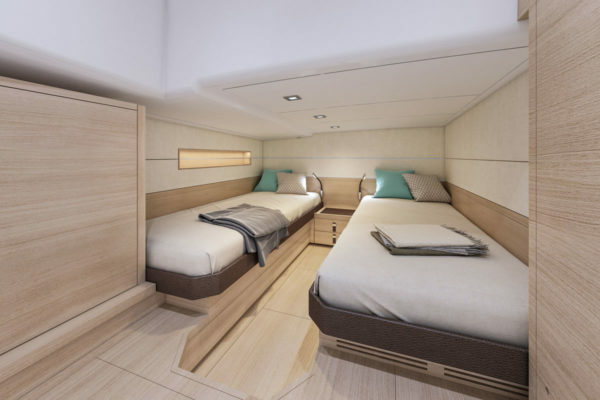 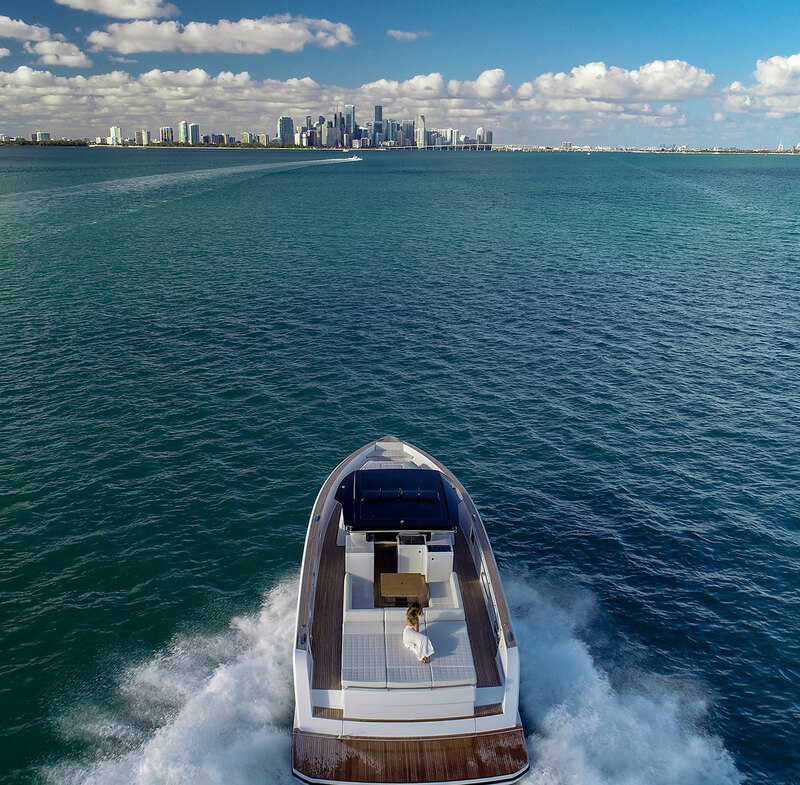 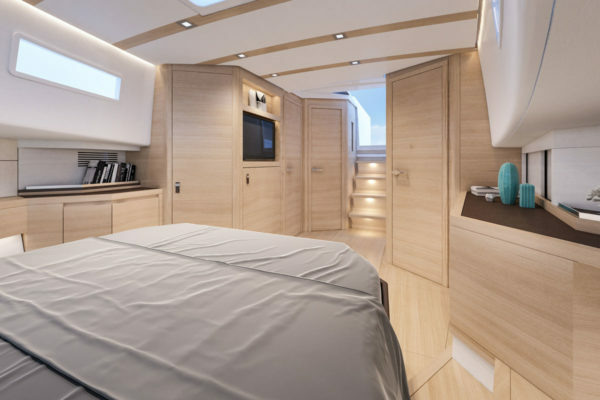 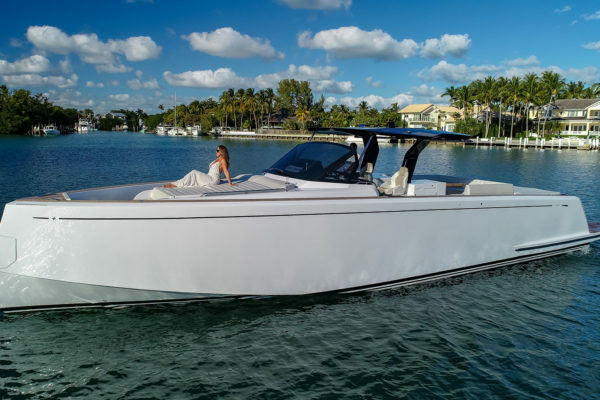 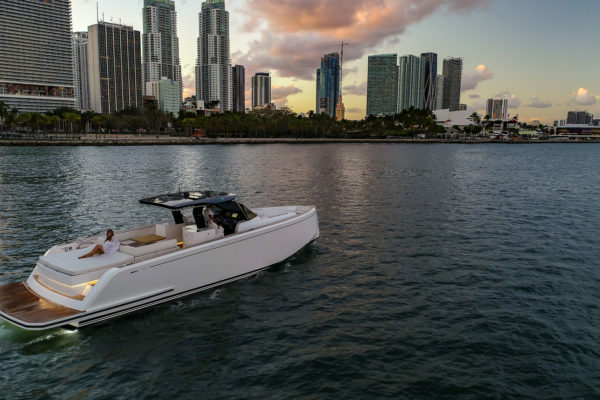 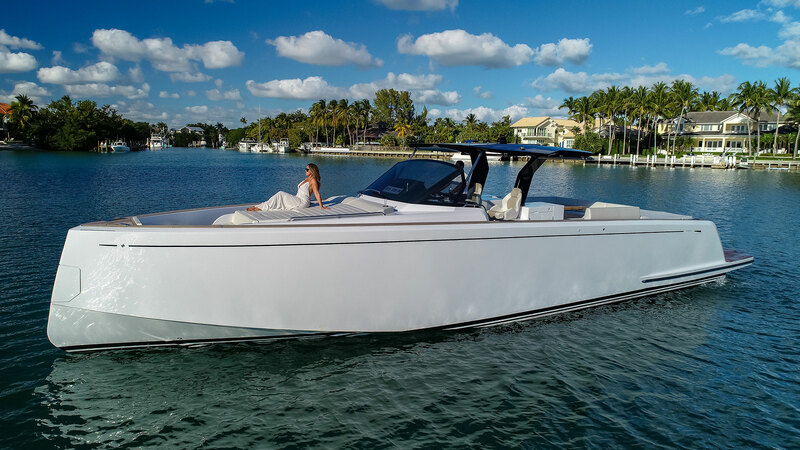 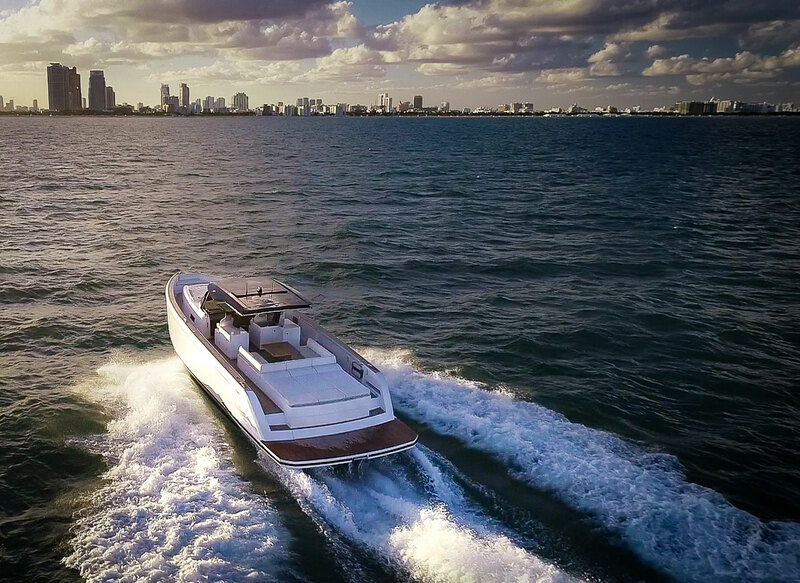 Aside from this unique arrangement and design, the Pardo 50 is equipped with unique features enhancing your luxurious experience on board. 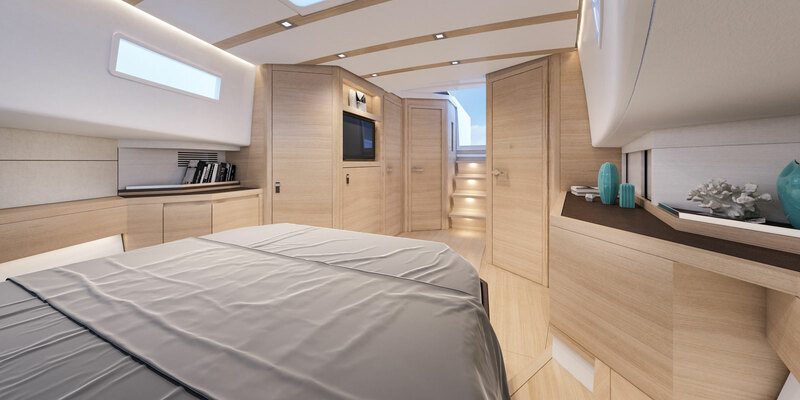 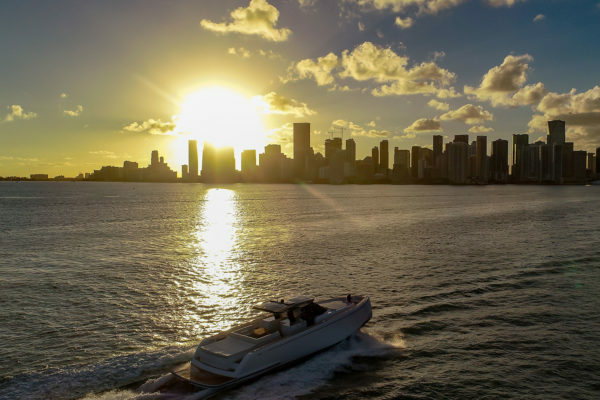 Decide on your level of privacy on the yacht with the myriad of arrangement options. Would you prefer an extra entrance for your captain, or rather an owner-only zone? 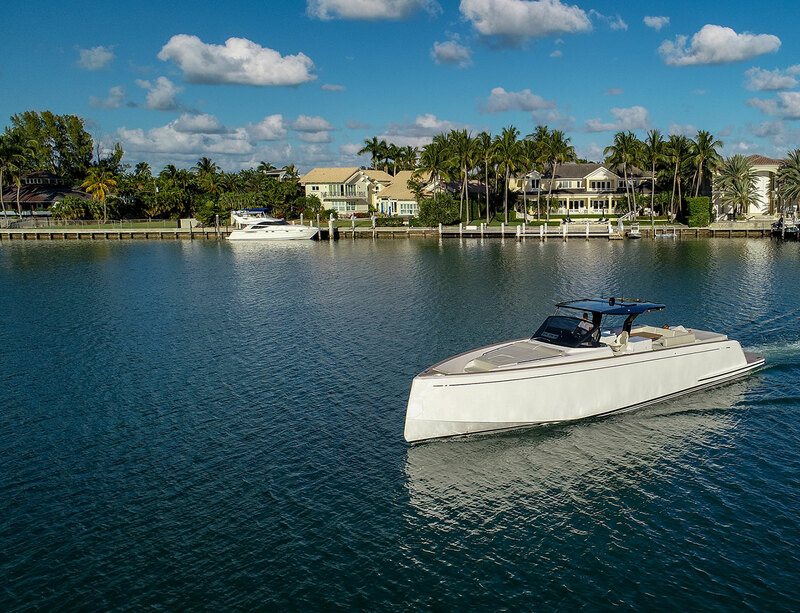 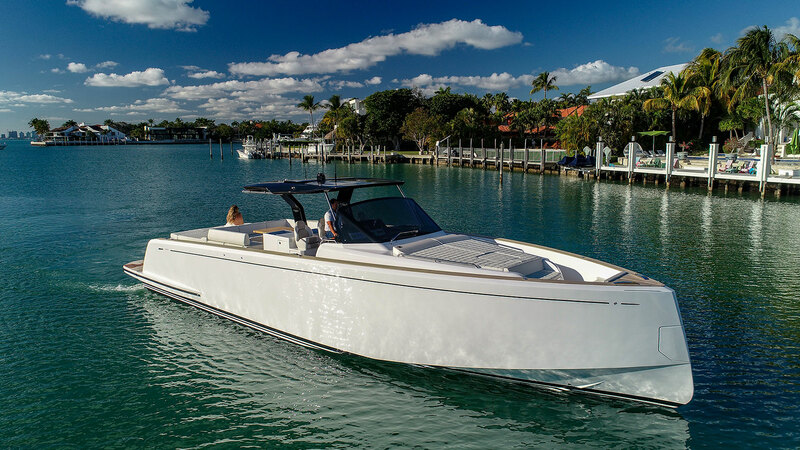 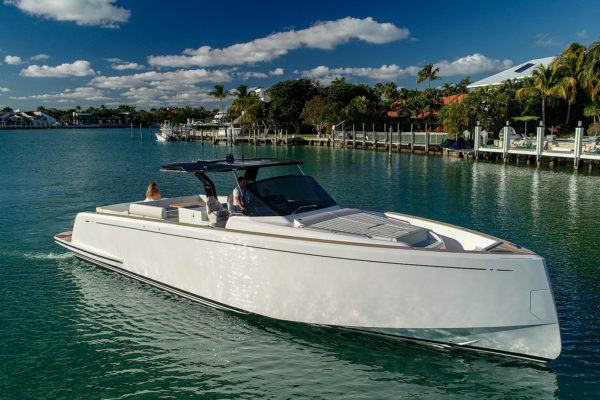 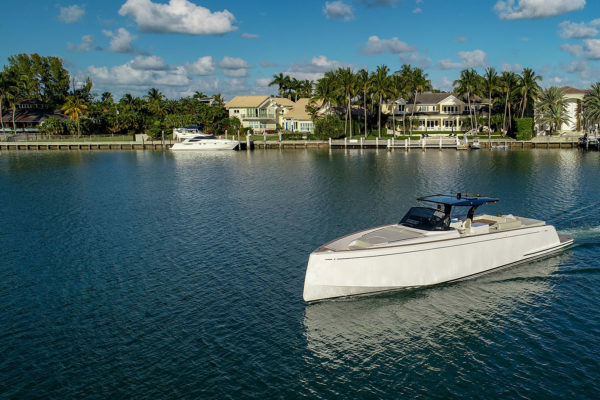 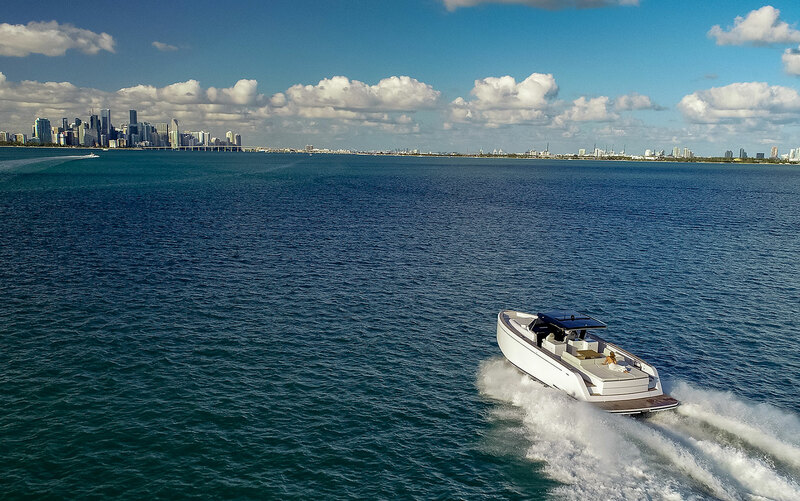 With the Pardo 50, you have the freedom to decide.